Amazon Prime Video is an internet on-demand video service. The Amazon Prime Video lets you stream thousands of movies on your smartphone and personal computer. 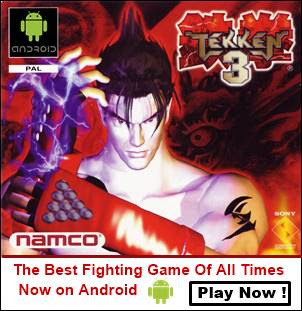 It is also available for iOS platform. The service costs 999₹ rupees per year which also provides a subscription to Amazon Prime Music and Prime shopping. So, if you shop a lot, listen to music a lot, and watch online movies a lot them Amazon prime is the right choice for. Different movie watchers have different tastes. Some people like to watch movies in English, some like to watch Hollywood English movies dubbed in Hindi, Tamil, or Telugu. The good news is that it is quite possible to watch Hollywood English movies in Hindi, Tamil, and Telugu. You just have to change the audio language as per your convenience. First of all, let me tell you a little about a dual audio movie. A dual movie is a specially encoded movie/video file that has multiple audio streams. So you can watch this movie in more than one language. 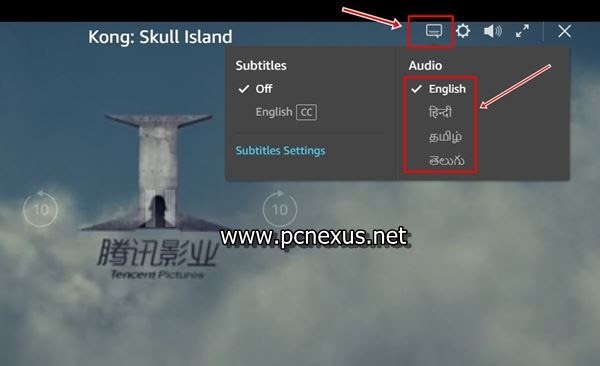 All you have to do is to change the audio language in the video player settings. If you do have a dual audio movie and want to watch it on your smartphone then check this article below. Now coming back to Amazon prime video. The prime video also hosts dual audio movies and sometimes dubbed Hollywood movies feature up to four audio languages. These dubbed Hollywood movies feature the most common languages of your country. So let's check out how to change the audio language in Amazon Prime Video app. The tutorial is applicable to Amazon Prime Members only. So if you have already installed the Prime Video app then follow the steps below. Open the app and find movies listed as 'Movies in Hindi', 'Movies in Tamil', or 'Movies in Telugu'. Right now I am looking to watch Hollywood movies in Hindi on Prime Video. So, I'll check the 'Movies in Hindi' or 'Hollywood Movies' section. Amazon automatically lists Hindi dubbed Hollywood movies on this list. So no need to make special efforts in finding such movies. Tap on your favorite movie and then tap 'Watch Now'. The movie will start playing. When the movie starts playing tap the 'Subtitles & Audio' button in the top right corner. In 'Audio' choose your favorite dubbed audio language. Under 'Subtitles' either select 'Off' or 'English'. Also, tap 'Subtitle Settings' to customize the font size and format. If you picked a dubbed Hollywood movie from the 'Movies in Hindi' section then it will by default play in Hindi audio. However, you can later change the language to English. Amazon Prime Video can also be accessed from a PC or laptop. So you can view high definition movies directly on your laptop or computer screen. 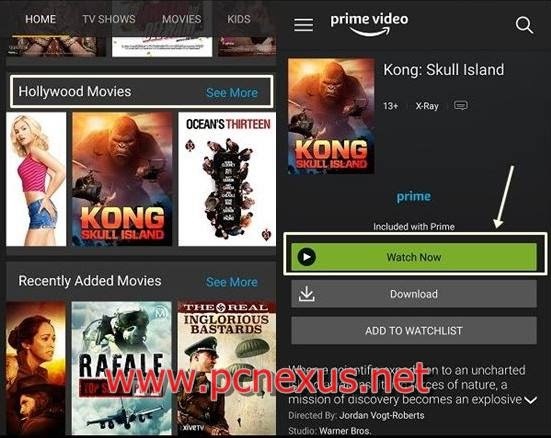 And the good thing is that you can even connect an HD TV to your PC or laptop via an HDMI connection and directly watch Amazon Prime Video movies on your TV via your laptop or PC, no need to buy Amazon Fire TV stick separately. Find 'Hollywood movies' or 'Movies in Hindi'. Click on the movie to see its description then click the blue play button. 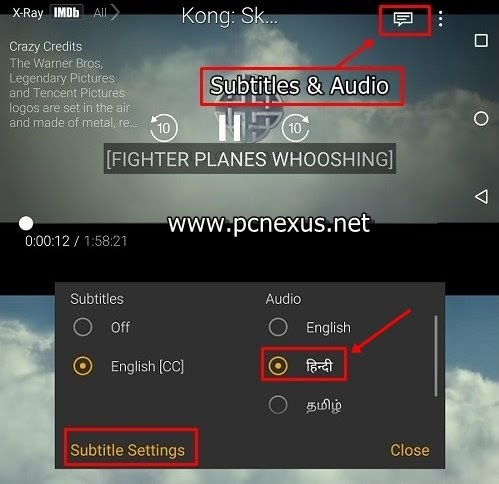 Now when the movie starts playing click the 'Subtitles and Audio' button just before the 'Settings' button. From here select your desired audio language. If you want to watch the movies on your HD TV then connect your laptop/PC to your TV via an HDMI cable and select the TV as your secondary display in Windows 10.